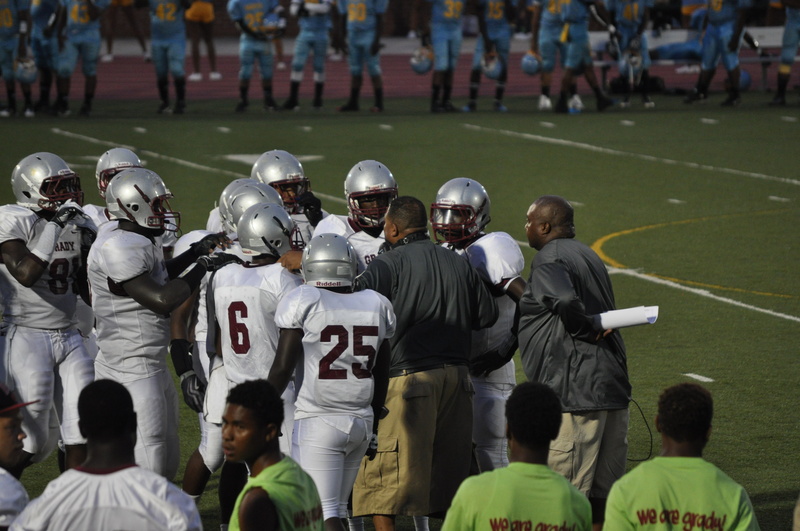 The Grady football team suffered a heartbreaking loss to the Mays High Raiders on Friday. Grady took an early lead as Hakeem Todd scored a touchdown to make it 7-0 before Mays scored two touchdowns to grab a 14-7 lead. 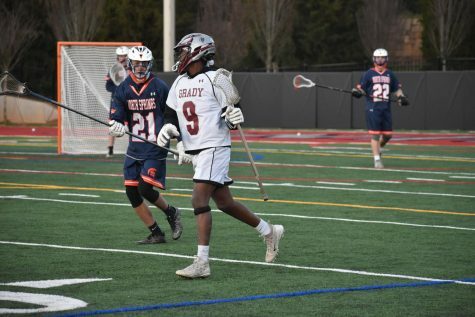 With under three minutes left in the fourth quarter, Grady scored again and had a chance to tie the game, but a missed extra point allowed Mays to hang on to a 14-13 victory.